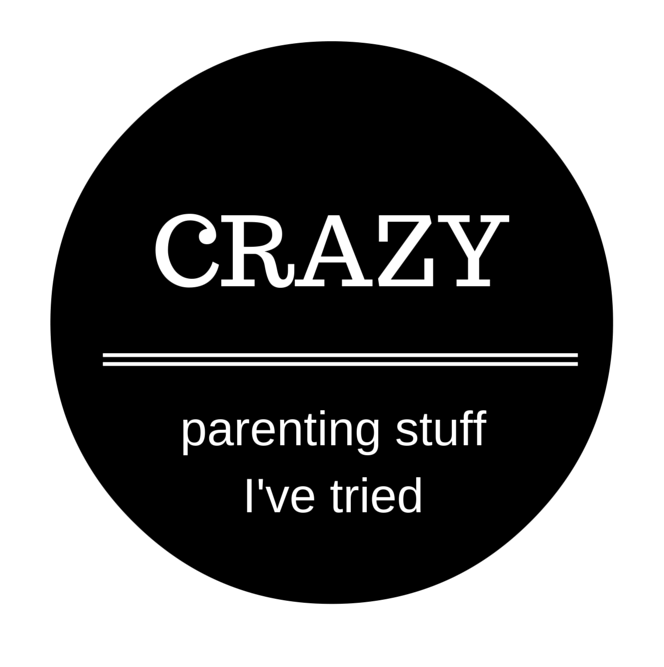 Anyway, I’m pretty sure I reached a whole new level of crazy when I became a mum, there was so much stuff I did in desperation to try and get that damn newborn baby settled or falling off to sleep. – Feng shui. Seriously. But I actually think it worked. Ha ha. I couldn’t tell you what did and didn’t work coz I tried it all at the same time, but baby and I have survived this far so some of it must’ve helped. A friend of a friend figured out that her baby stopped crying when they played Susan Boyle in the car (seriously), personally, Mackenzie loved the Pearl Jam Rock a Bye Baby CD in the car, I actually hear her little sighs when I turn it on. Ha ha! What crazy/stupid stuff did you try to help settle your baby?